C.F. 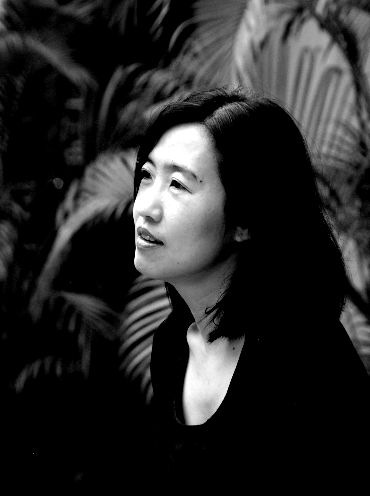 HU, novelist and essayist, was born in Taipei and has lived in Hong Kong, Shanghai, Beijing and Tokyo. Now based in New York City, Hu explores the solitude of urban life and contemporary cultural identity in a globalised world. 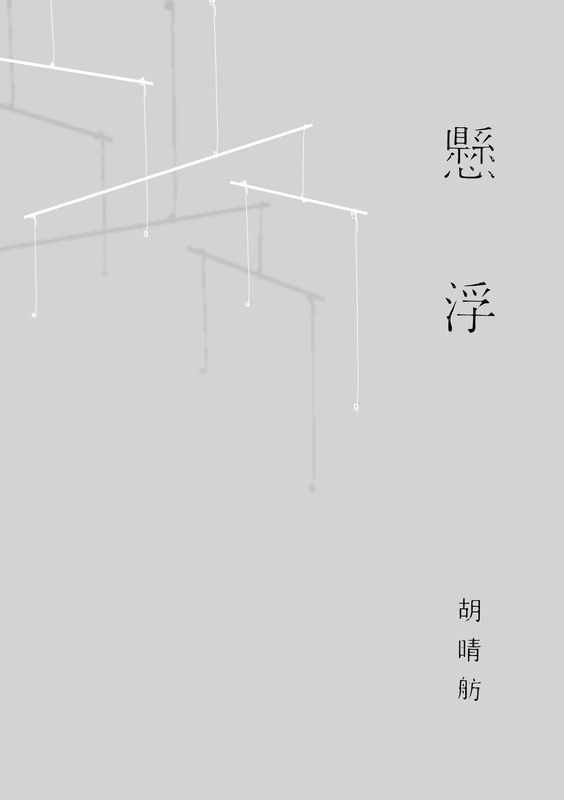 Her book, THE THIRD PERSON, received Taiwan’s Golden Tripod Award for the best literary publication of 2013.